I’m loving this new inspiring series on Petit Elefant, the Petit Elefant Quote of the Week. It’s been a fun way to pass on and share a little inspiration and hope with the world. Some will be silly, some majorly serious, others basic tenets of living a happy life. I just love quotes and love sharing the good ones with other people I love, which means you guys. I hope you enjoy! 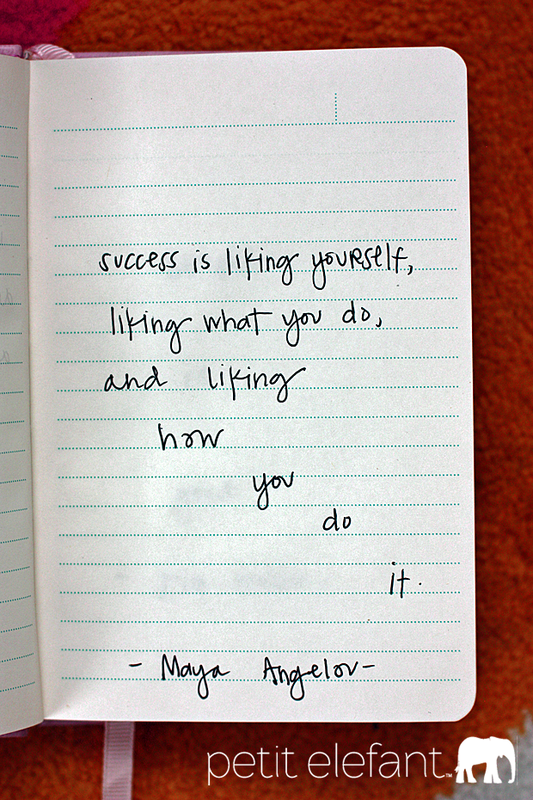 This week’s quote by Maya Angelou below.